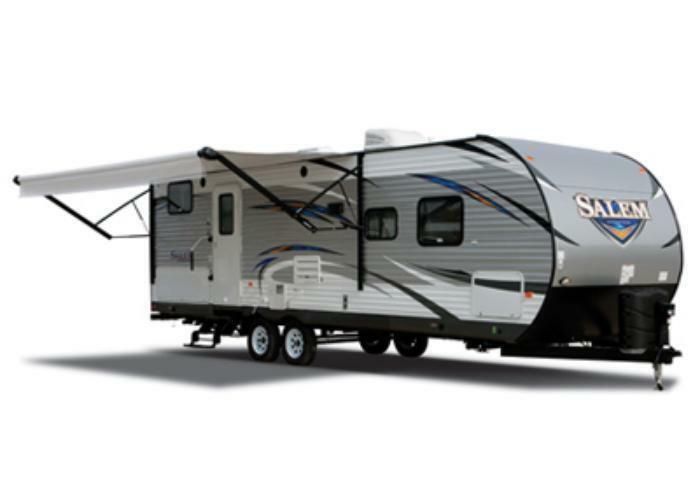 Forest River is recalling six model year 2017 Salem and Wildwood RVs. The federal placard on these vehicles lists the Gross Axle Weight Rating (GAWR) capacity as 5,080 lbs, when the axles actually have a capacity of 4,400 lbs. Forest River will notify owners, and dealers will provide a new federal placard with the correct GAWR, free of charge. The recall is expected to begin May 29, 2017. Owners may contact Forest River customer service at 1-574-534-4058. Forest River's number for this recall is 27-03292017-0362.